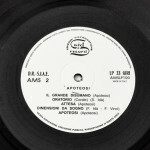 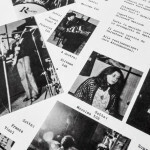 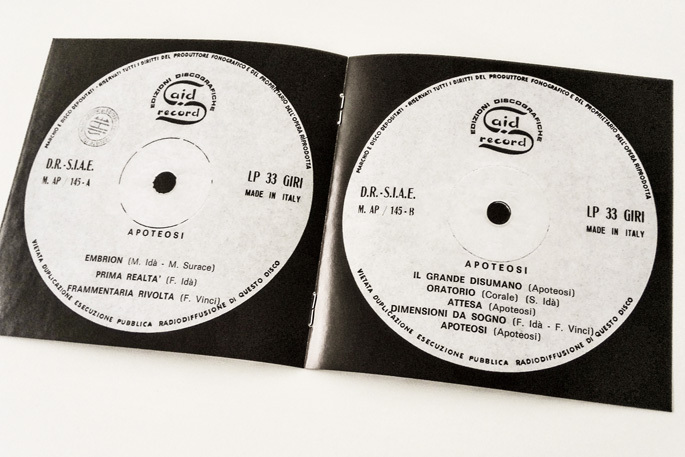 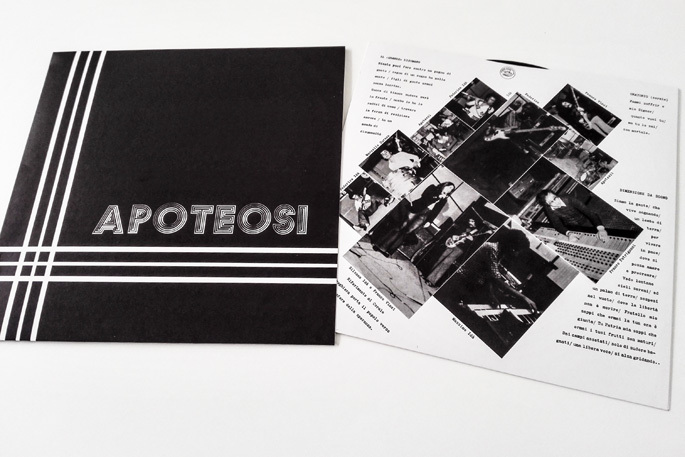 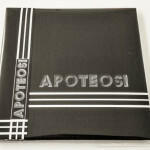 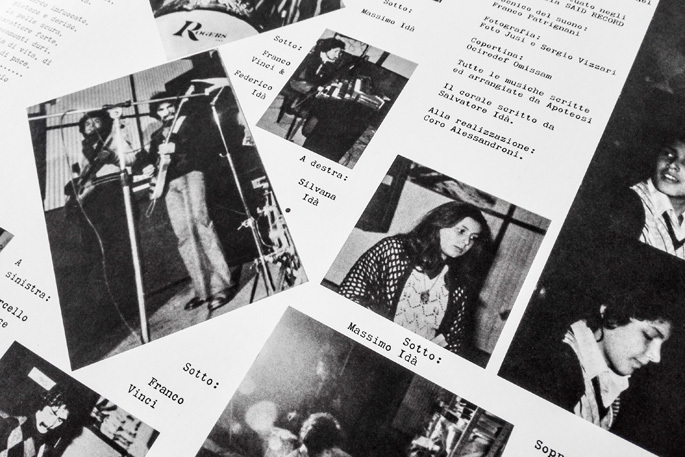 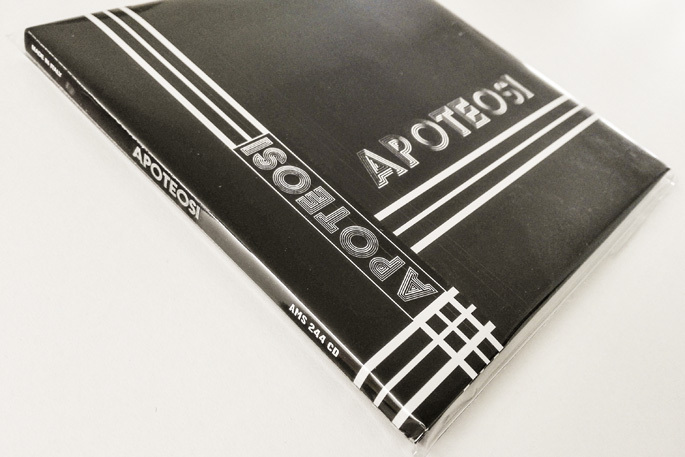 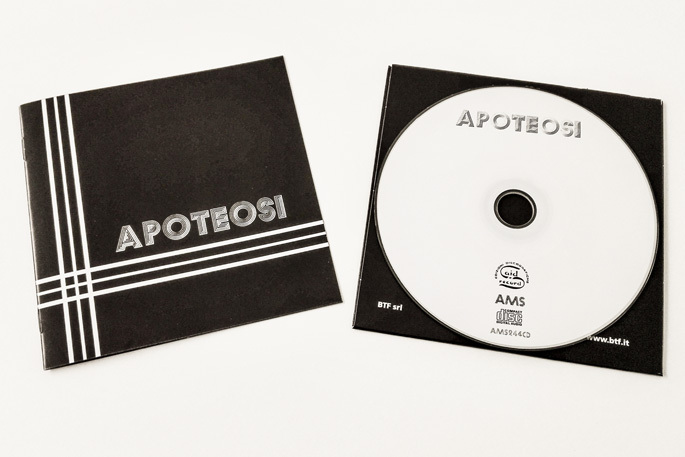 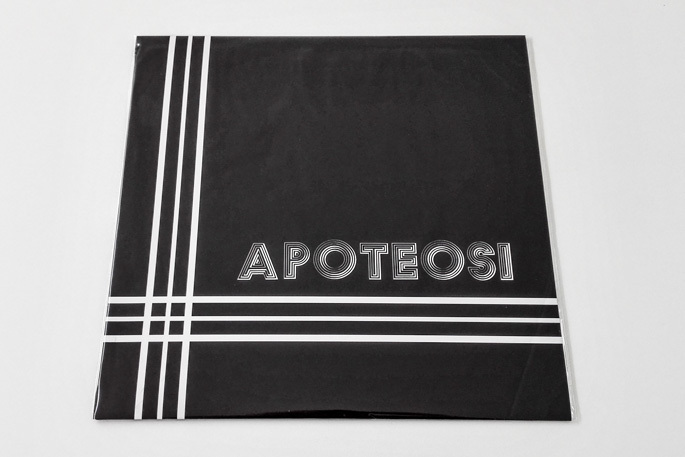 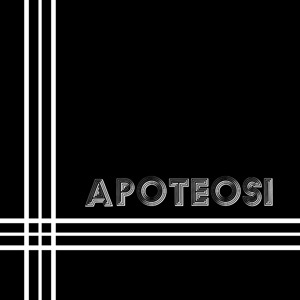 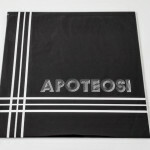 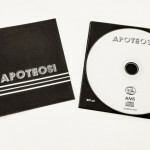 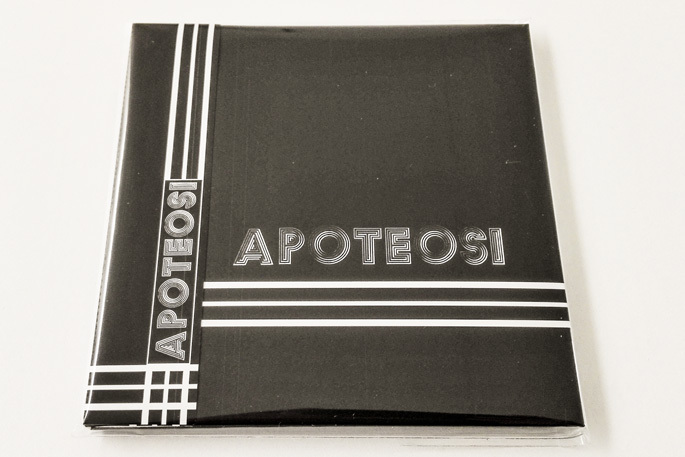 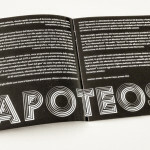 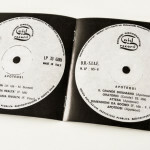 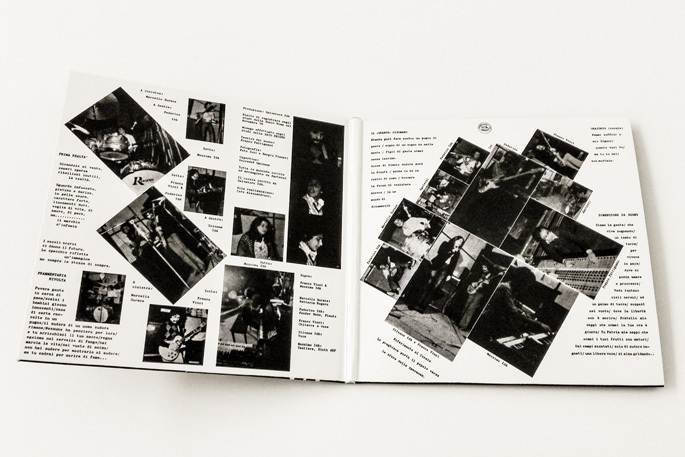 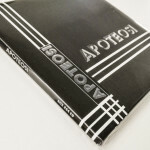 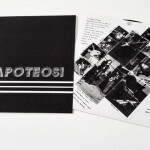 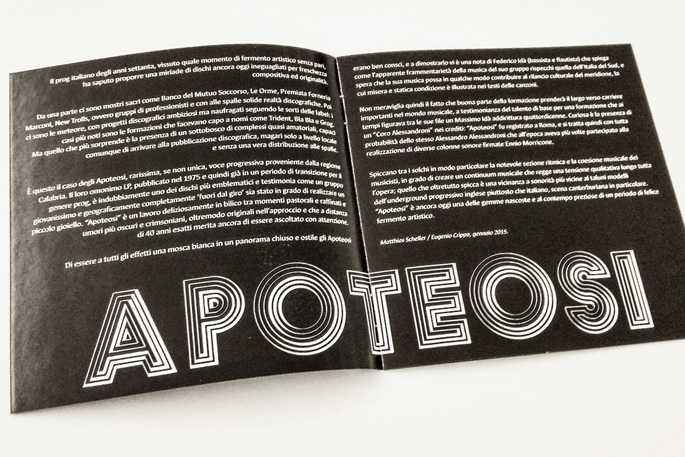 Among the most wanted items of Italian Progressive Rock there’s undoubtedly the self-titled Apoteosi’s LP, a very young group from Calabria who, though lacking any kind of support and economical resources, eventually managed to release a record in 1975. 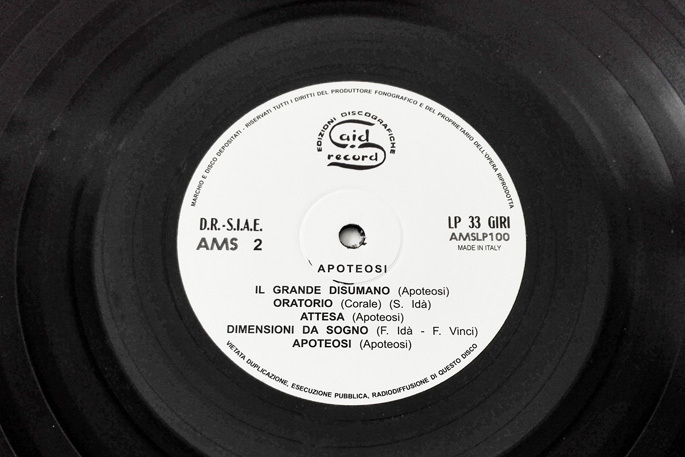 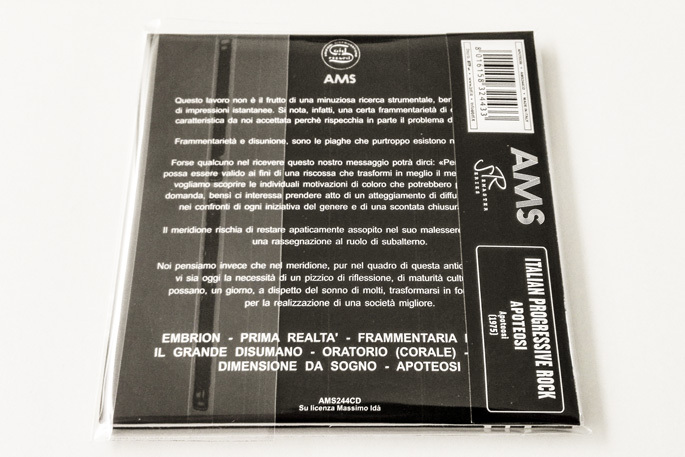 This work of theirs still amazes nowadays, and it’s finally reissued by AMS on LP (a perfect replica of the original edition) and papersleeve CD. 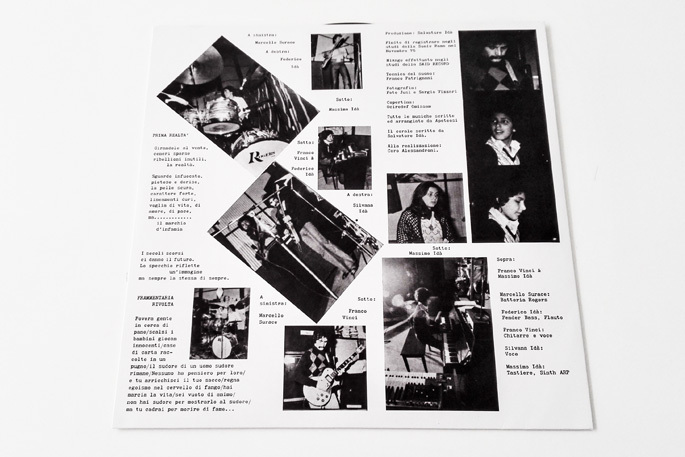 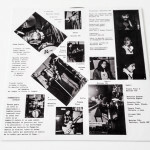 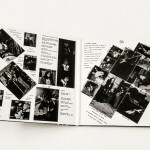 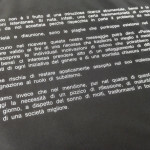 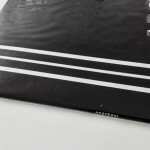 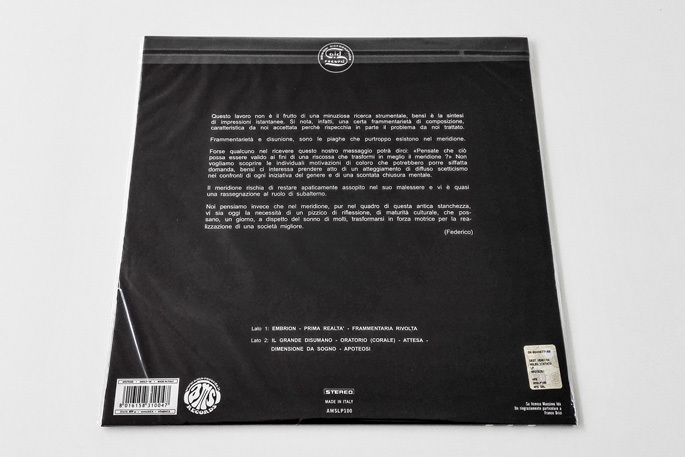 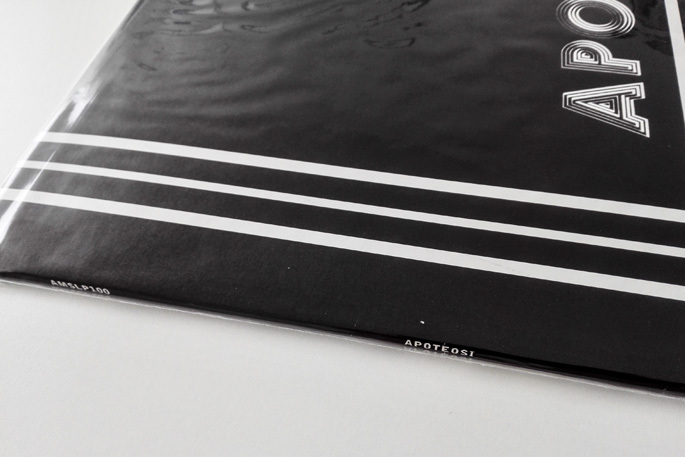 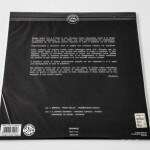 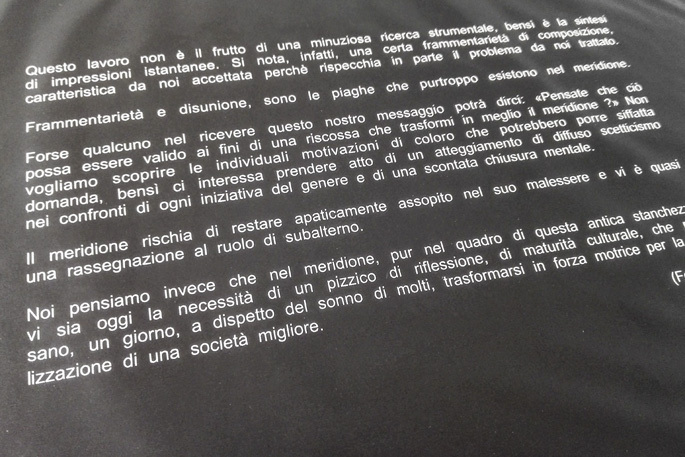 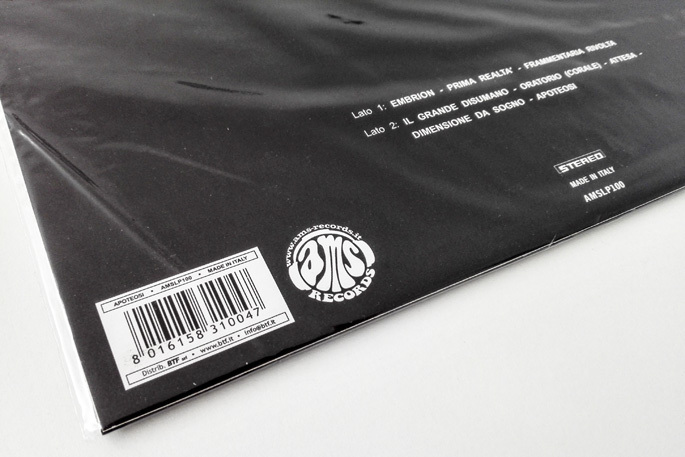 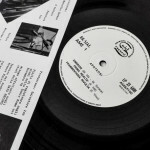 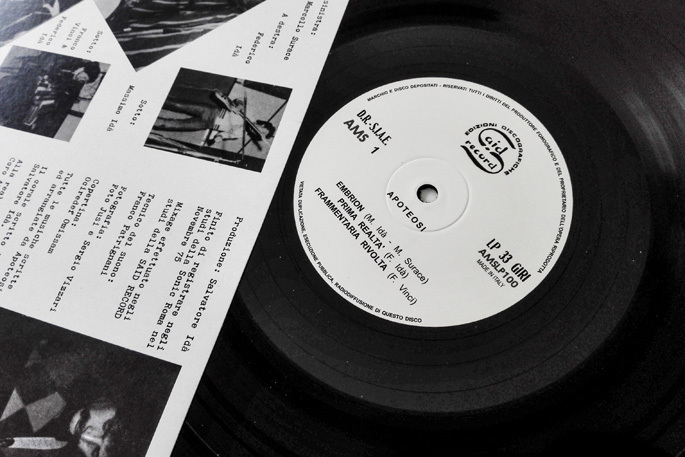 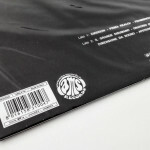 The LP version includes a very limited edition of 100 copies on transparent vinyl.